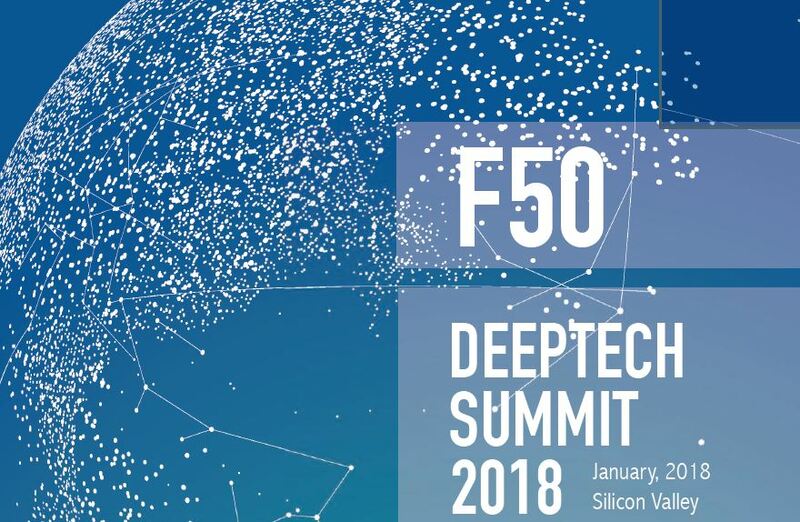 Lonnie Adelman, the founder and President of iAssay® Inc. will be speaking in the afternoon section of the Silicon Valley Deeptech Summit, taking place at the Sheraton Hotel in Palo Alto. Come meet us there, and see demos of the iAssay® System! The iAssay System (int’l patents pending) is the world’s 1st Open Platform for wirelessly connected Point of Care diagnostics. The functionality of a closet full of single function readers (costing thousands of dollars), is replaced by a single device and adaptor plug-ins. © 2019 iAssay, Inc. All Rights Reserved - iAssay System is Not for Sale in the U.S.